Halloween weekend is not far off, and this means we need to figure out what this years costume will entail and what dance parties are are going to hit! 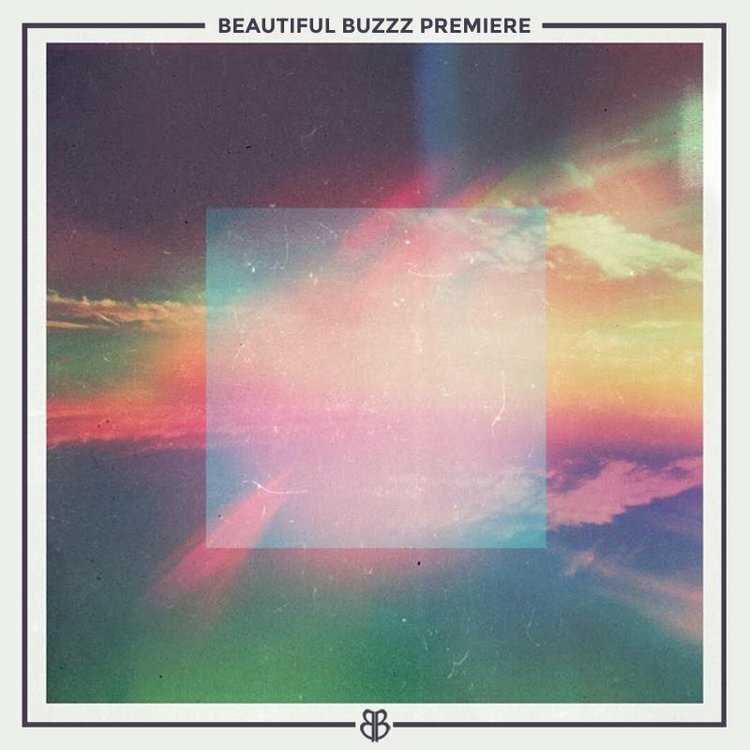 Beautiful Buzzz has San Francisco covered on Saturday OCT 27 - we are so excited to bring back Grammy winning legend RAC to the bay for the spooky dance party of 2018! 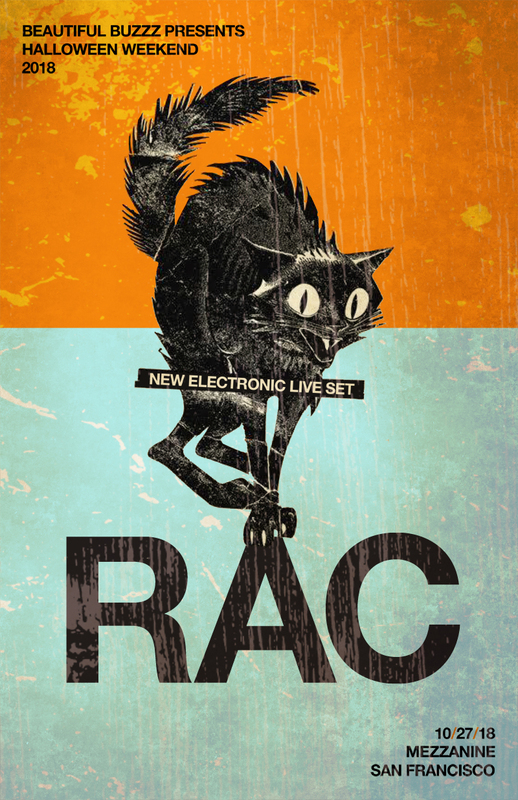 RAC will be debuting his new electronic LIVE set; if you were at our SXSW 2017 party then you have gotten a taste of what this new set will be .... and I'm here to tell ya it's BANANAS! Tickets go on sale on Friday, but if you happen to be a regular to our pages we are offering presales - click the link below and enter promotional code ego18 to swoop tickets early! Let's get spooky!